The Benue State government has banned public processions following violence which erupted on Wednesday when residents in Makurdi poured into the streets to express their grievances over incessant killings of people in the rural areas by gunmen. Daily Trust reported that at least 20 people were killed in two local government areas of Guma and Logo by the gunmen who invaded the affected vicinities. 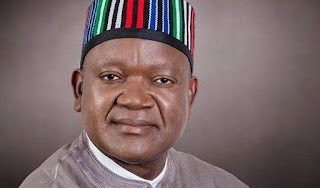 The protest which later turned violent escalated when Governor Samuel Ortom attempted to calm protesters who blocked major access roads and caused hardship for motorists plying the route to the north and eastern part of the state. 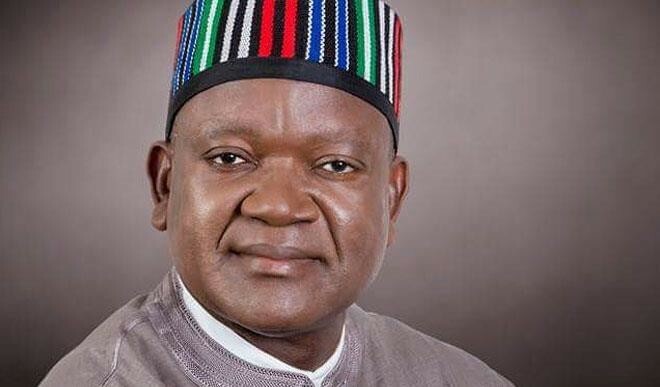 Ortom who later announced the ban on public procession shortly after security operatives whisked him away to Government House in Makurdi also called on security agencies to carry out thorough investigation into the attack on protesting students which led to the loss of lives. In a statement signed by his Chief Press Secretary, Terver Akase, yesterday, the governor commiserated with families of the victims and described the attack on the young protesters as insensitive to the current mood of the people who are in grief over the killing of many innocent people by suspected armed herders. 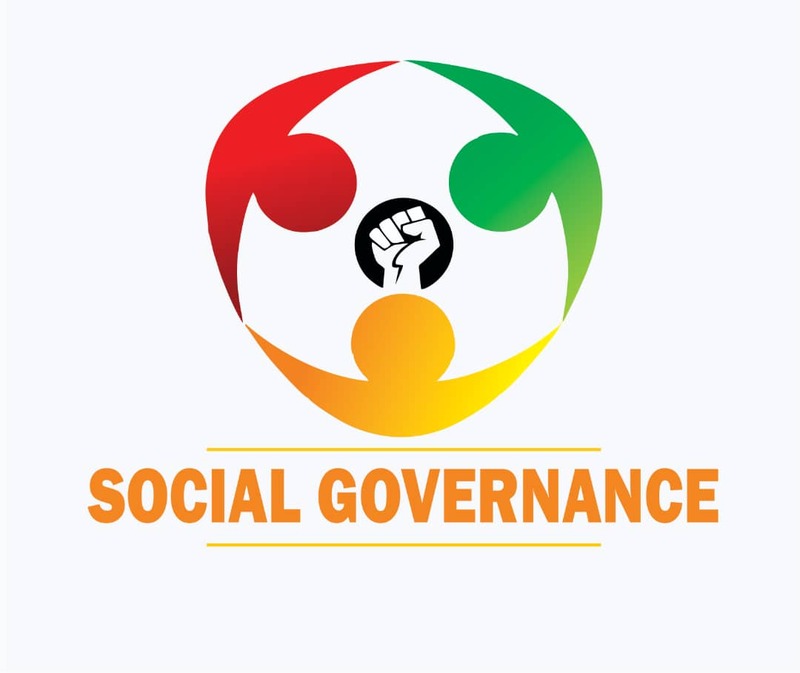 He condemned the attack on the protesters and assured that the state government would ensure that those responsible for the death of the three youths were brought to justice.